When gamers hear that developer Telltale Games is making a new game, they know they’re in for some tough decisions. The studio has built their legacy by delivering story driven point-and-click adventures that force the players to make decisions that could drastically change the outcome of the game’s plot. Lately, Telltale has taken popular comic book series such as The Walking Dead, and created their own stories within these worlds. This has led to some of the most emotionally charged video game stories ever. Now, the studio is trying their hand at one of the most iconic superheroes ever, this time however, focusing on the man beneath the mask. Set in the early years of Batman’s career, the first of five episodes revolves around Bruce Wayne navigating Gotham’s corrupt political scene as shocking allegations against his family are revealed. As Bruce struggles with the accusations, Batman confronts one of Gotham’s most notorious crime bosses, Carmine Falcone. 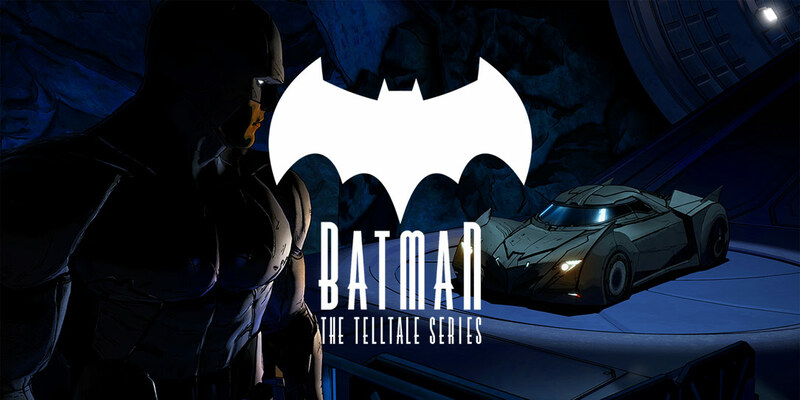 One of the great things about this new Telltale series is that it is not related to any previous incarnations of Batman, letting the game tell a unique story without harming the lore already established in previous Batman media. 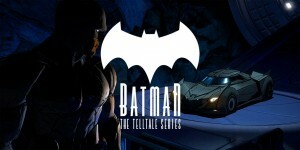 This allows Telltale to give their own spin on Gotham, and what a spin it is. This story is definitely not one for kids as its maturity matches those of previous Telltale Games such as The Wolf Among Us. It allows the Batman story to tread into dark territory and explore some of the more horrific parts of Gotham. This exploration only happens once or twice in this episode, but hopefully the series will delve into these darker elements as the plot intensifies. What separates this new Batman game from something like the popular Arkham series isn’t the gameplay, although Telltale’s Batman series is far more dialogue driven than any Batman game to come before it. The one thing that sets it apart from the rest is that the story seriously focuses on Bruce Wayne and what being Batman does to him personally. This fits perfectly with the gameplay established by Telltale in which players must chose what a character is going to say. This allows Bruce to be the center of attention for most of the episode which is not a bad thing as most games always focus more on the Batman side of his persona. This is a unique twist that is much appreciated. The voice cast in this game series has some of the best the industry has to offer. Veteran voice actor Troy Baker helms the role of Bruce Wayne/Batman and does a great job. Baker has established himself by playing such iconic roles as Booker Dewitt from BioShock Infinite, Joel from The Last of Us, and even The Joker in Batman: Arkham Origins. Baker once again proves he is quite the voice actor as he perfectly captures Batman and Bruce, giving both characters an emotional charge. Other cast members such as Laura Bailey, who had previously worked with Baker in Infamous Second Son and Tales from the Borderlands, and Richard McGonagle, known for playing Sully in the Uncharted series, make their characters come alive. Bailey brings the attitude required to have her character of Catwoman really work, making Catwoman another successful role for Bailey. McGonagle gives his own take on crime boss Falcone and provides an intimidating villain for the series’ first episode. Being able to chose how the story will progress allows for unique opportunities as players can now control what actions their Batman will take allowing them to deviate from previously established versions of the character. Players can chose to be more brutal while interrogating a thug or merely intimidate without causing much harm. This allows the players to make this Batman their own which makes the game feel more personal. Telltale’s latest game series is off to a very strong start. 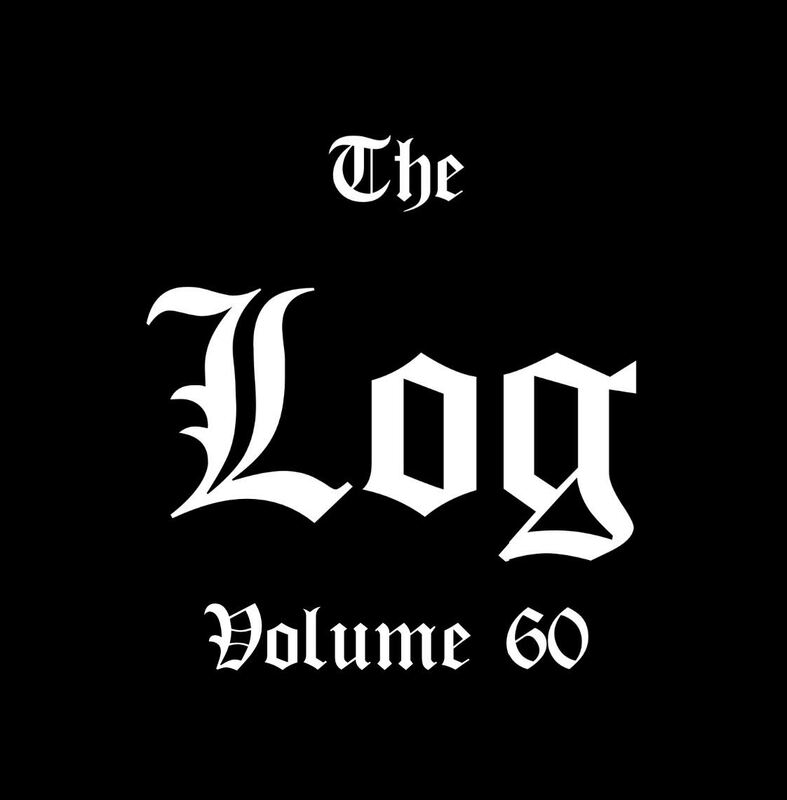 With the impressive voice cast bringing the characters to life and an interestingly mature story which leaves players begging for more, the first of five episodes starts the series off right. Hopefully the momentum carries on until the final chapter.